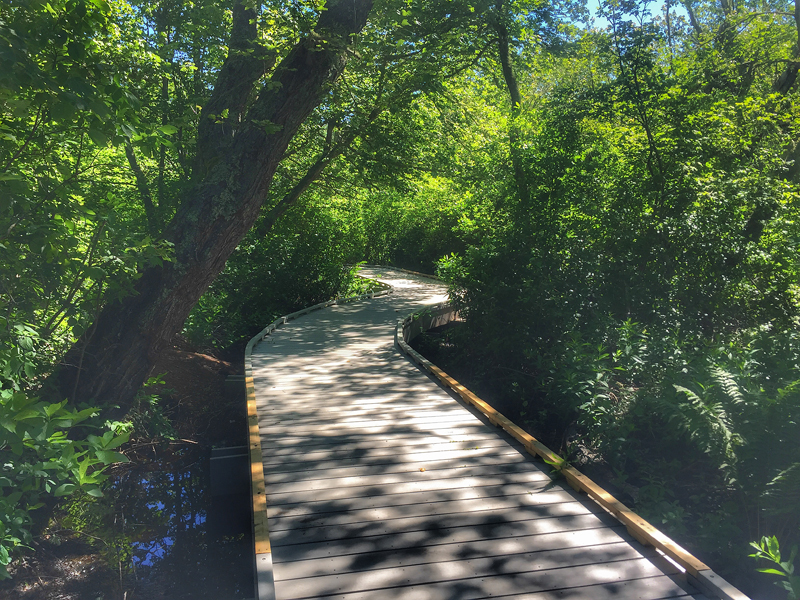 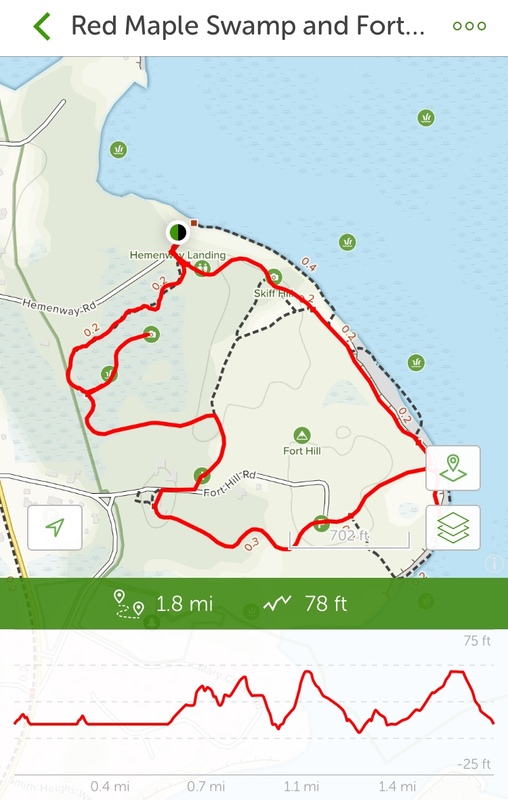 Atlantic White Cedar Swamp Trail On Cape Cod On The AllTrails App. 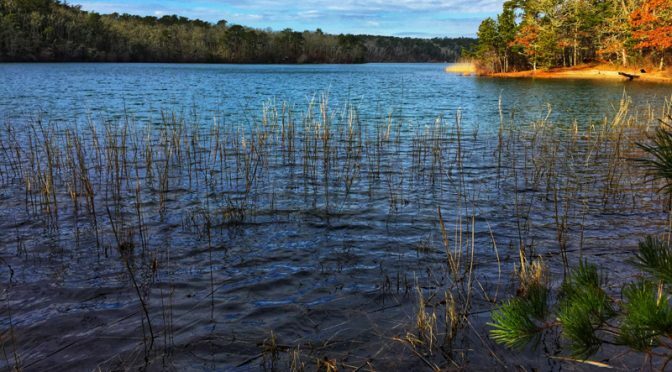 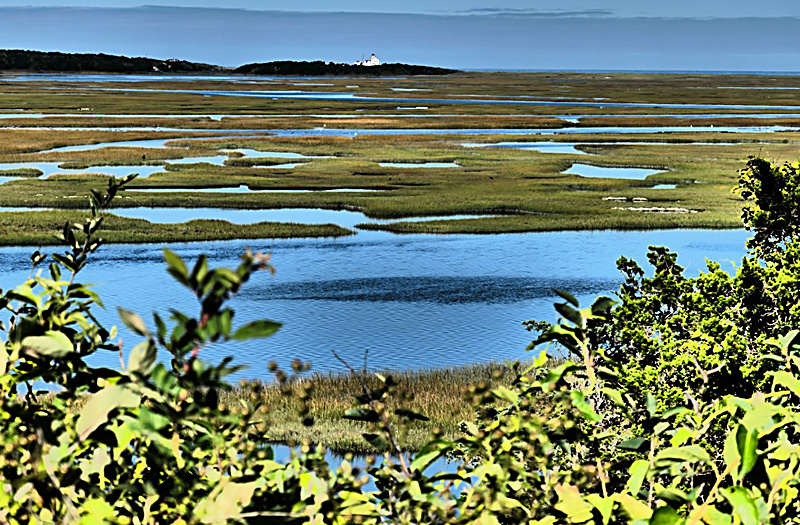 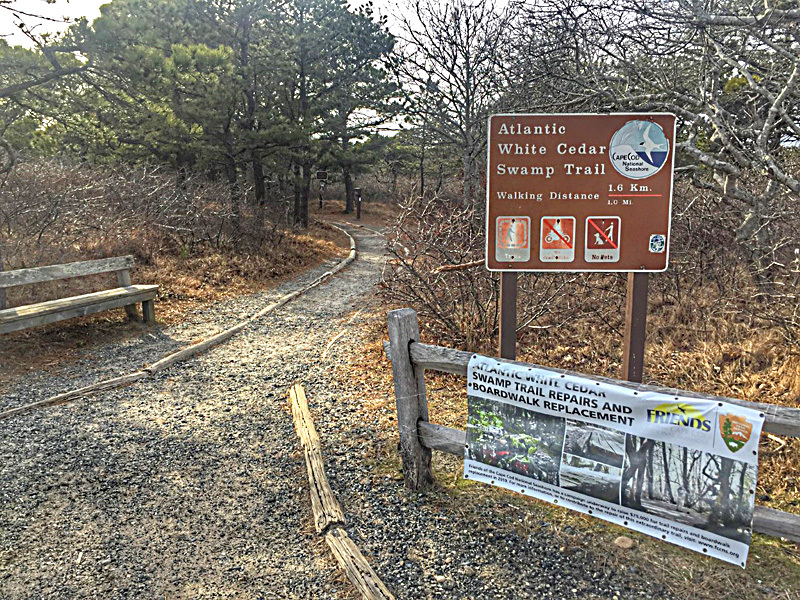 I’ve posted several blogs about The Atlantic White Cedar Swamp Trail in Wellfleet on Cape Cod, but I never included a map which is at the end of the blog. 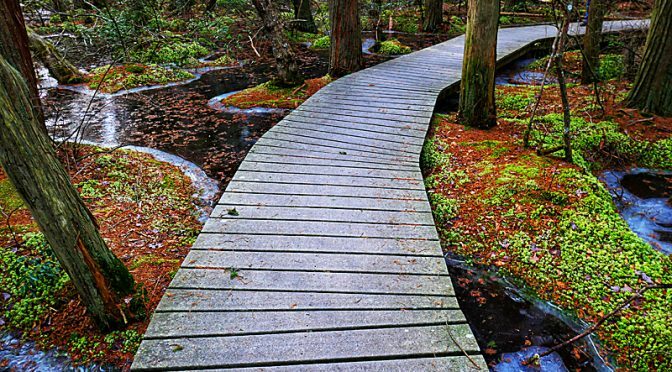 It’s a wonderful hike for the entire family through the scruffy trees and pine forests and then over the Atlantic White Cedar Swamp on a boardwalk. 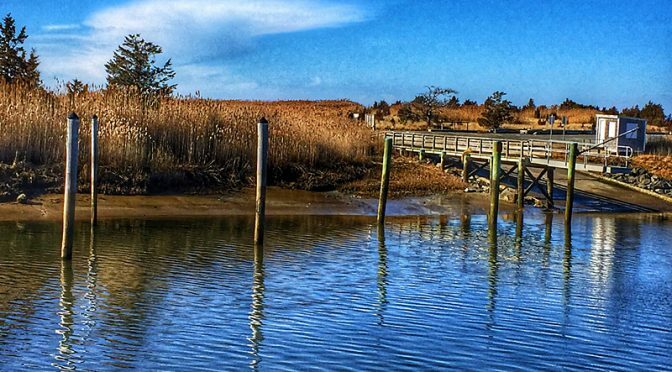 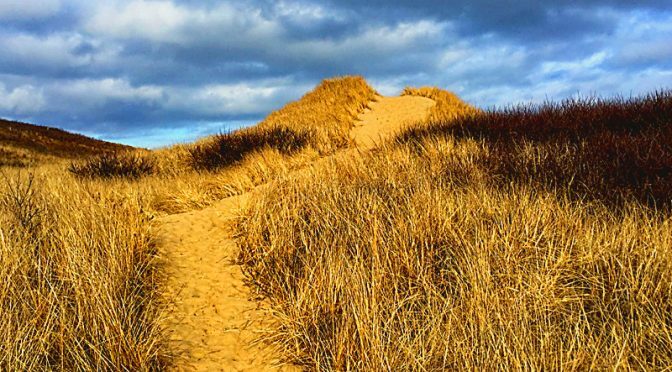 It is as pretty in the winter as it is in the summer and a must do if you’re on Cape Cod! 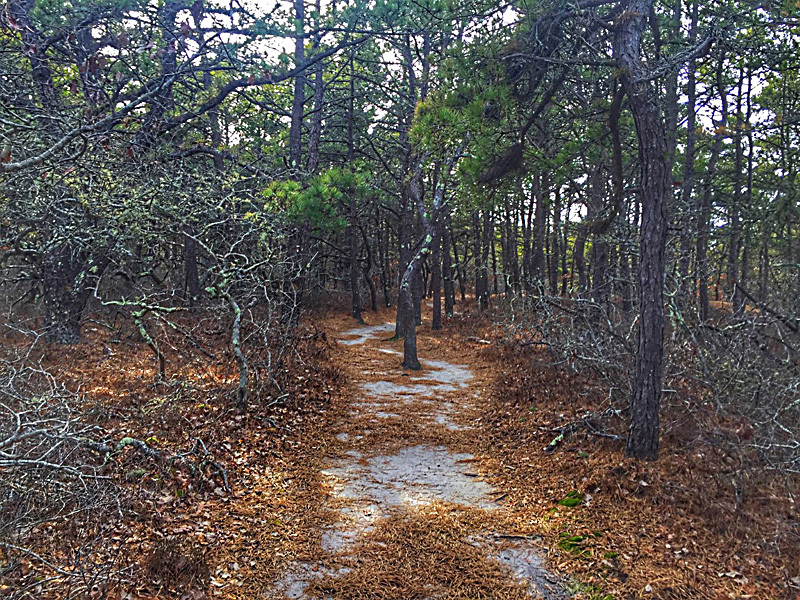 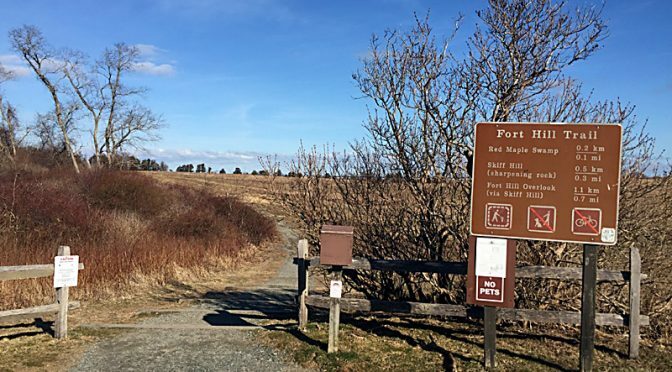 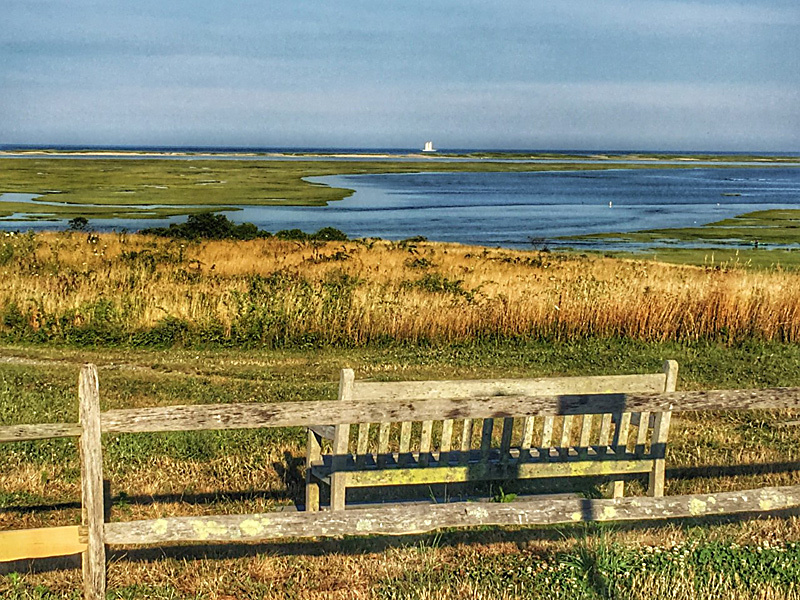 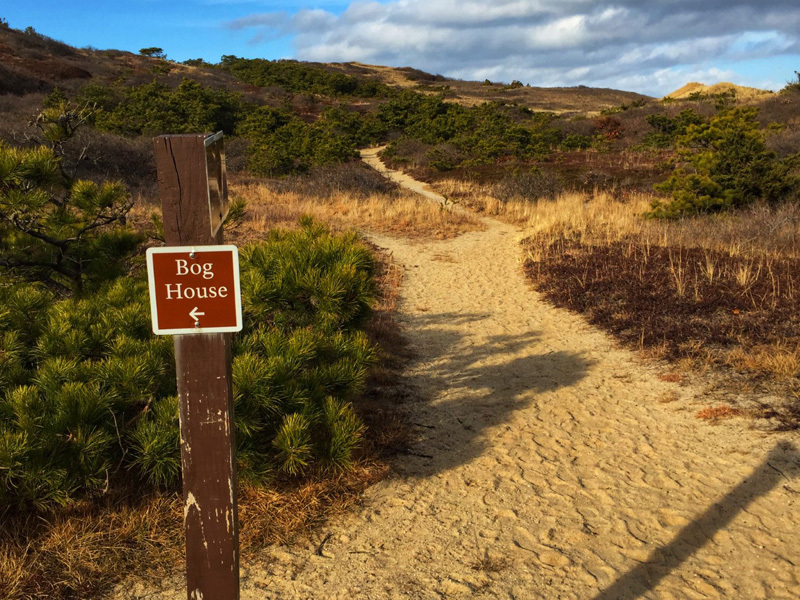 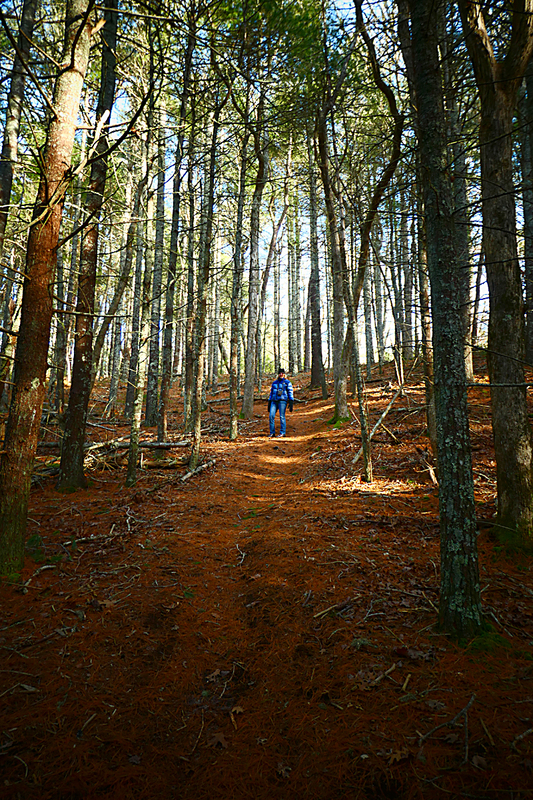 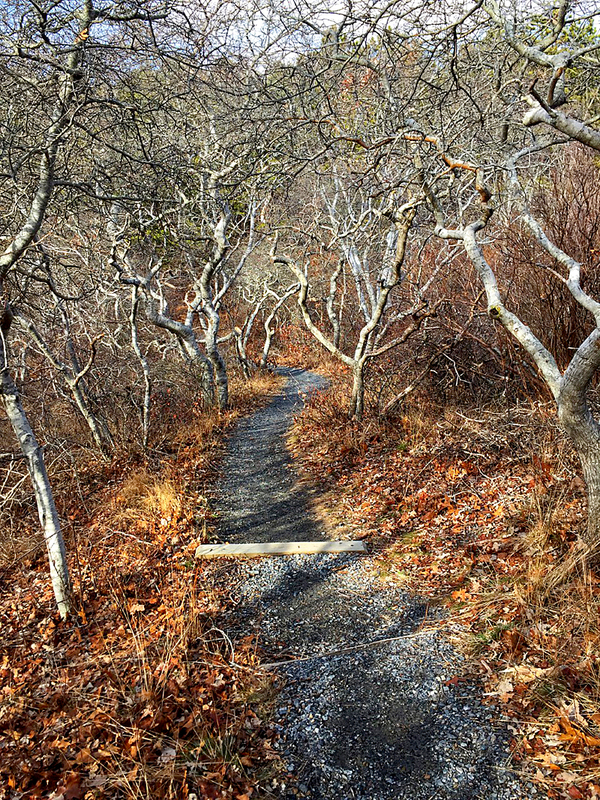 Pamet Trail In Truro On Cape Cod Is A Favorite On The Alltrails App. 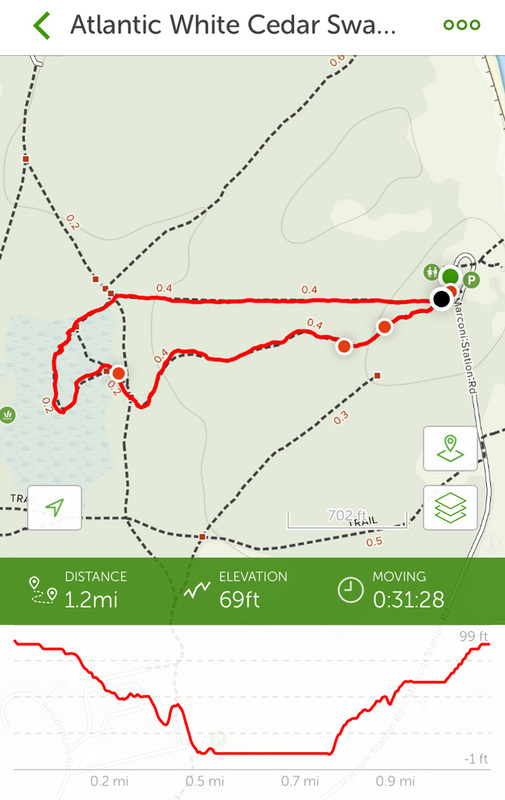 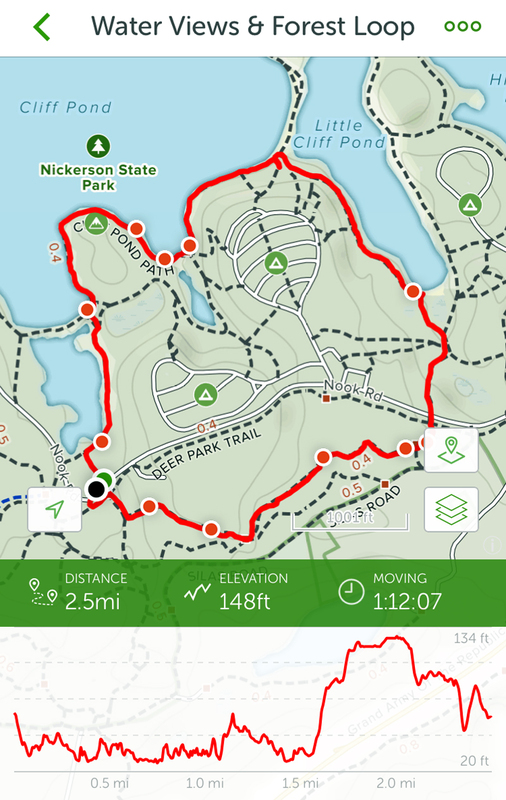 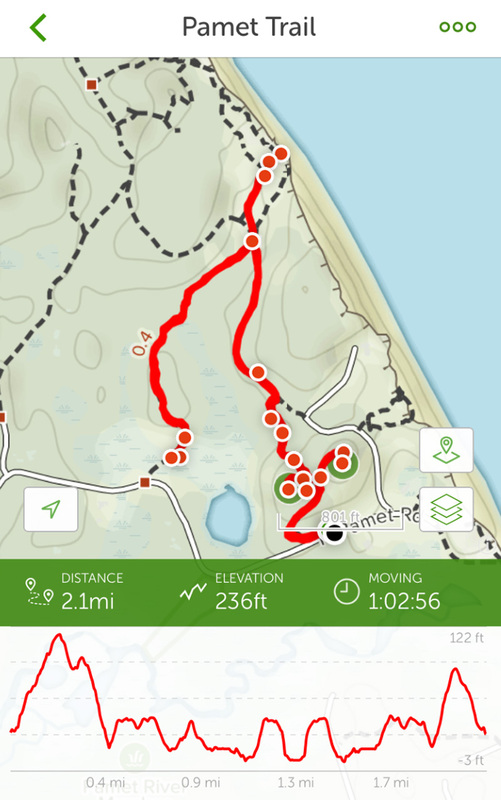 There is a bit of an elevation gain, as you can see by the map, which is pretty cool here on Cape Cod and the views throughout the entire hike are just amazing!